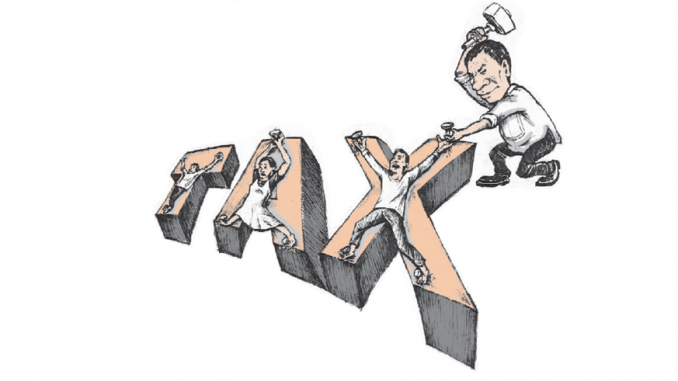 In a consumer forum held in anticipation of the third State of the Nation Address, research group IBON debunked the Duterte administration’s avid defense of the Tax Reform for Acceleration and Inclusion (TRAIN) Law. 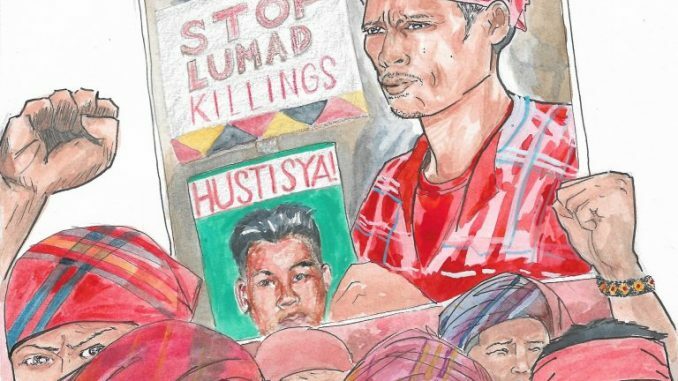 The group said that contrary to government’s pronouncements, the tax program is not beneficial to the poor majority of Filipinos and should be halted. Government’s economic managers have repeatedly boasted that TRAIN puts more money in people’s pockets. The economic managers insist that TRAIN’s impact on inflation is negligible and that the poor are even further protected by TRAIN’s unconditional cash transfers (UCT). TRAIN also purportedly funds infrastructure projects and social mitigating measures that will benefit the people. While noting that changes in global oil prices and foreign exchange impact on inflation, Africa pointed out that the Duterte administration cannot pretend that these are unexpected because global oil prices have been steadily rising since 2016 and the peso has been steadily depreciating for even longer since 2013. “The Duterte administration and its economic managers were grossly insensitive in pushing the TRAIN Law despite these trends and are thus directly accountable for the TRAIN-driven price increases of commodities,” he stressed. “Government’s imposition of consumption taxes, including excise taxes on oil and sweetened beverages, greatly aggravated the current inflation,” Africa said. 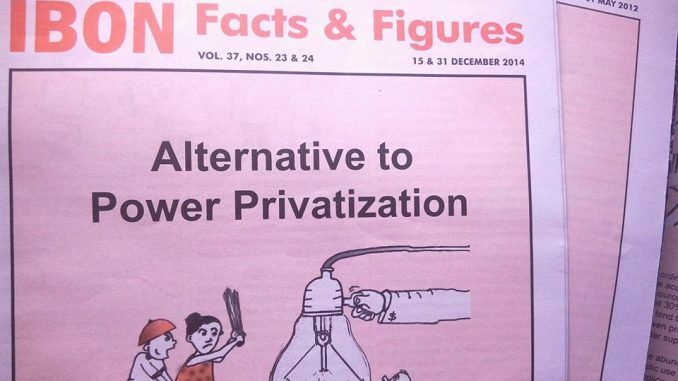 Africa also pointed out that while the TRAIN law lists transport and military infrastructure, sports facilities and potable drinking water supply to be funded by TRAIN, official records show that 94% of the value of government’s 75 flagship projects under the Build, Build, Build program are transport-related. Of these, 52.1% are railways, 27.3% are bridges and roads, 8% are airports, 5.2% are mass transit, and 1.6% are seaports. “These big-ticket projects are lucrative endeavors that will profit big-time firms,” said Africa. The growing clamor against the TRAIN law because of the onslaught of rising prices of basic goods and commodities shows that consumers are not buying the government’s repeated hype about TRAIN, Africa said.